If you are curently in Belgrade dont waste any time staying in your hotel room. Belgrade nightlife is very stunning and weather its working day or weekend you can always find some place to chill or dance and party. With our web site you can book every club, bar restaurant… you want. 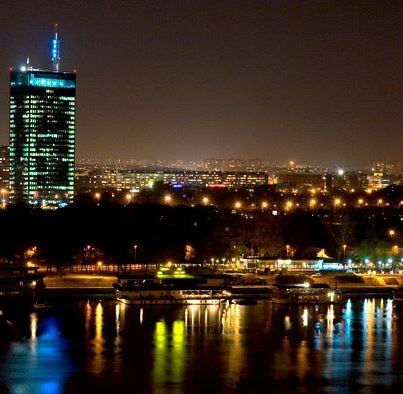 Call Belgrade at Night to make your reservation.